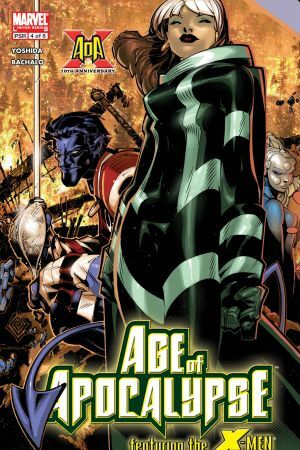 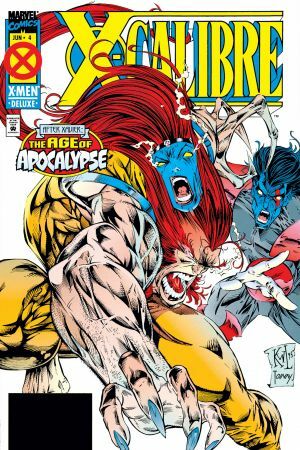 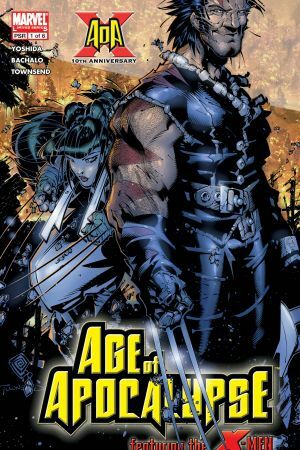 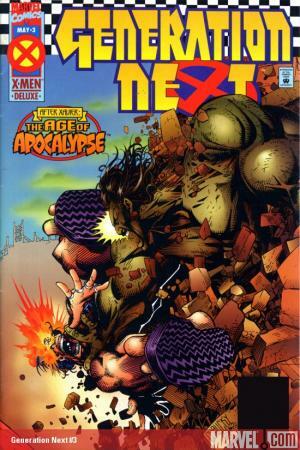 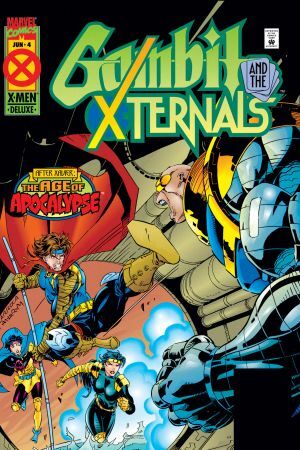 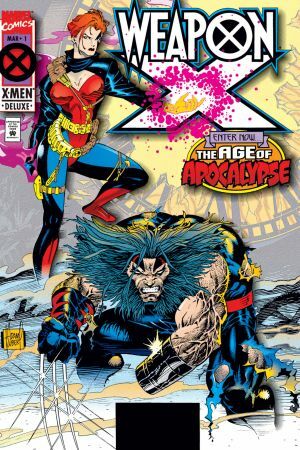 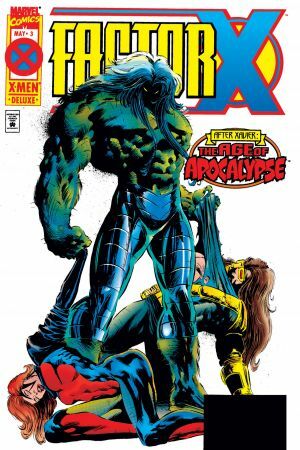 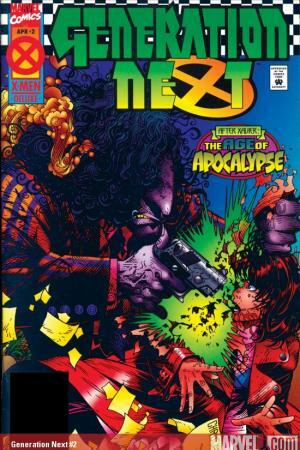 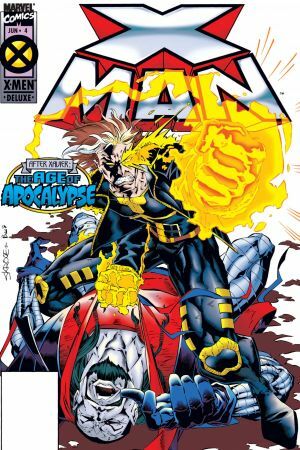 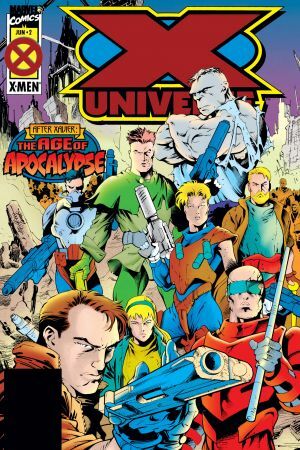 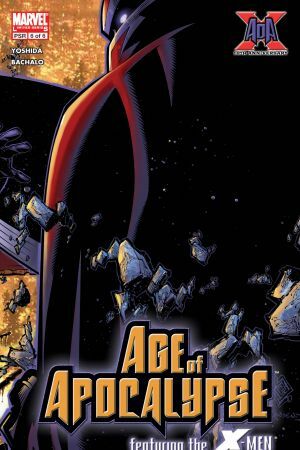 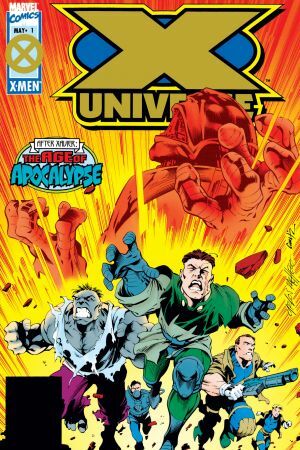 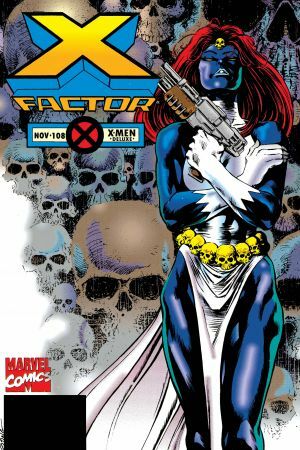 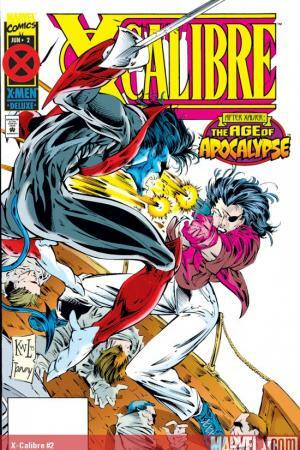 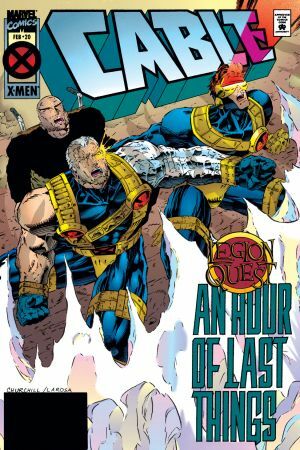 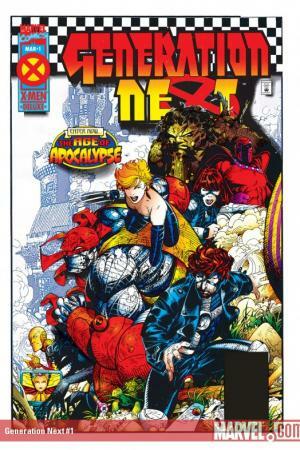 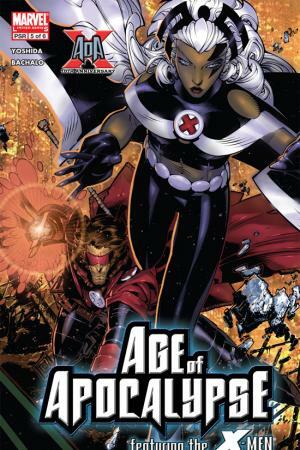 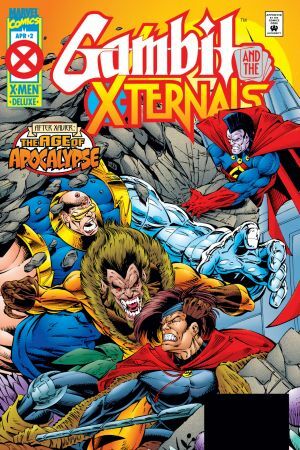 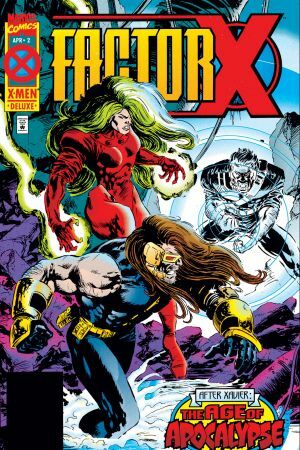 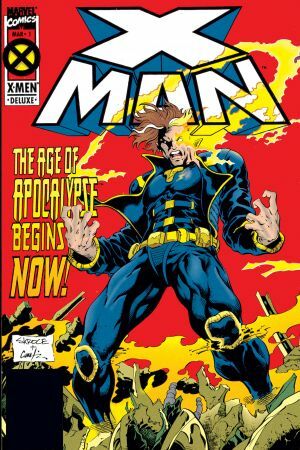 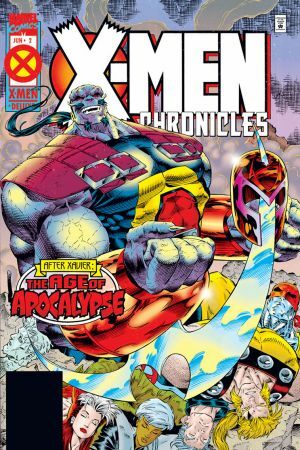 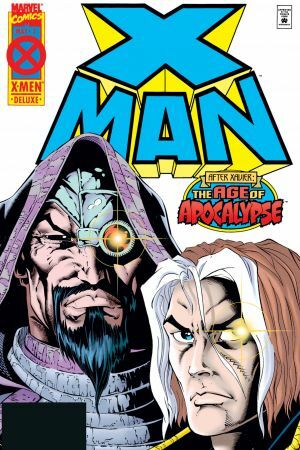 Charles Xavier is dead - killed twenty years in the past during a freak time-travel accident - and the world that has arisen is ruled by the mutant despot Apocalypse. 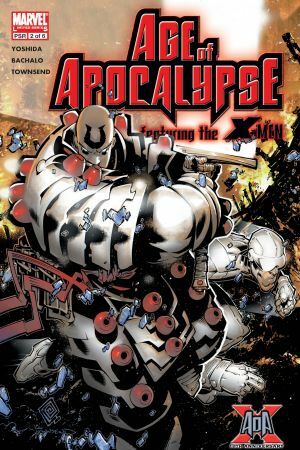 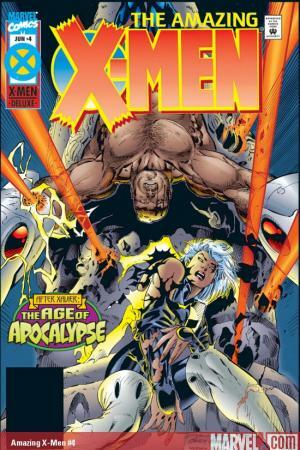 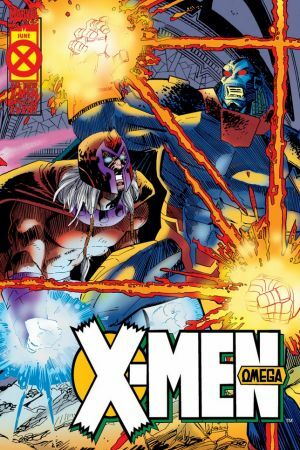 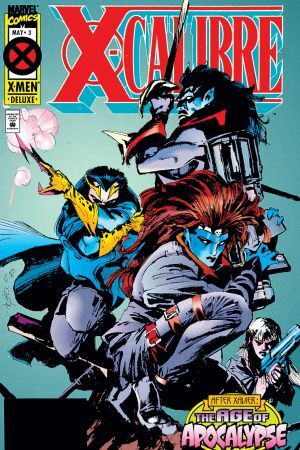 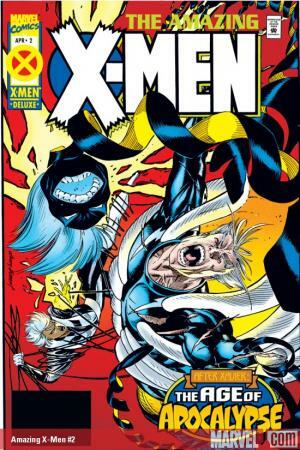 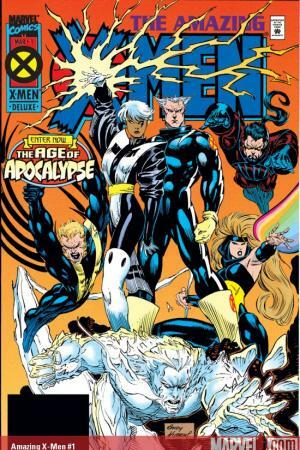 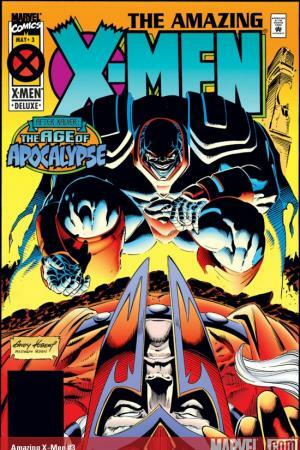 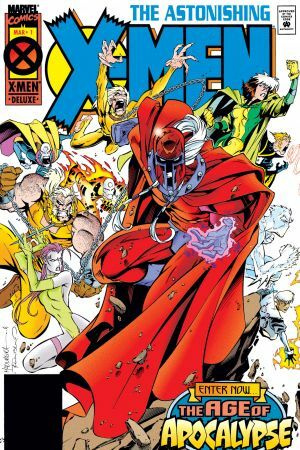 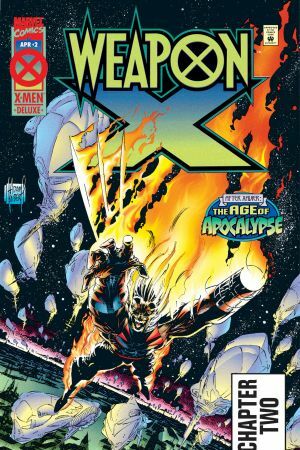 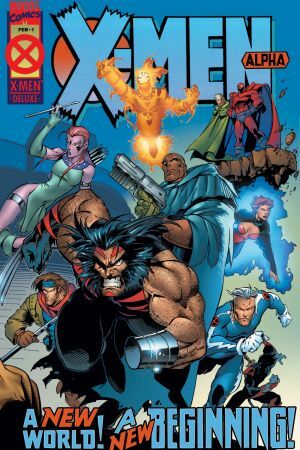 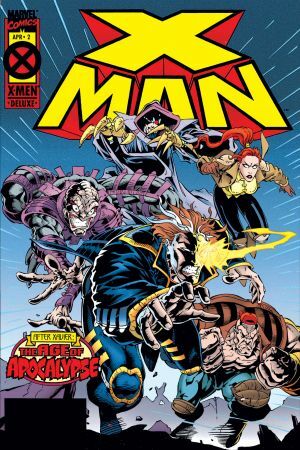 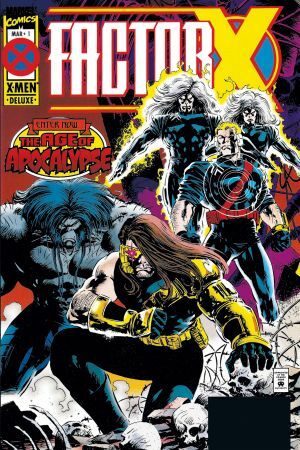 But not all mutants agree with Apocalypse's rule, including a group of ragtag freedom fighters led by Xavier's oldest friend, Magneto: the Amazing X-Men! 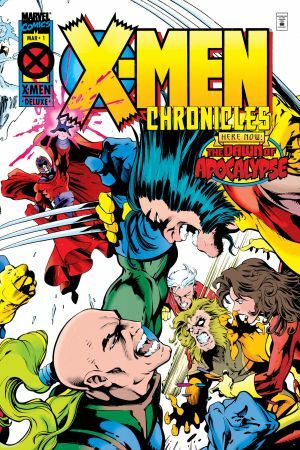 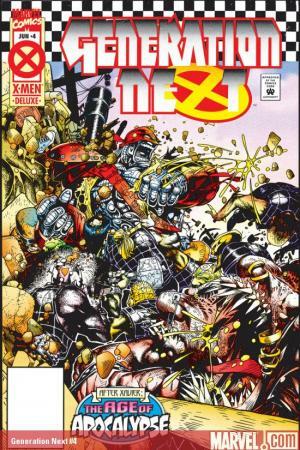 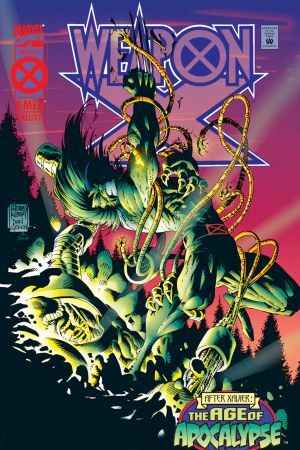 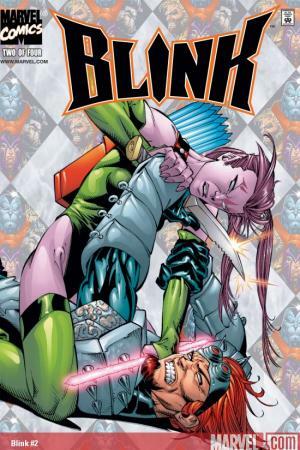 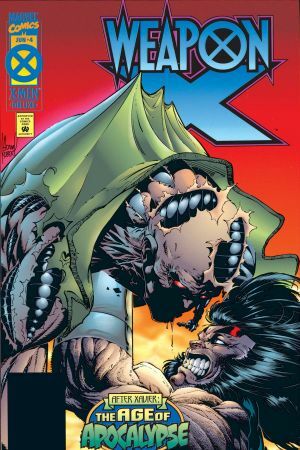 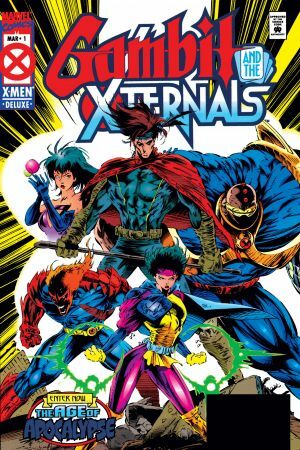 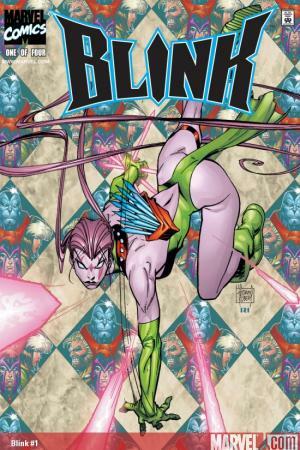 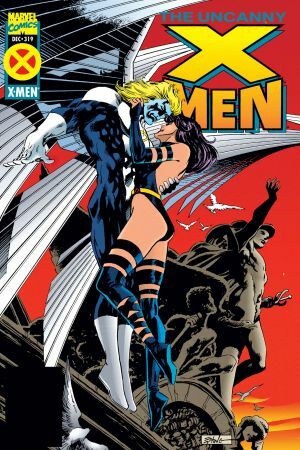 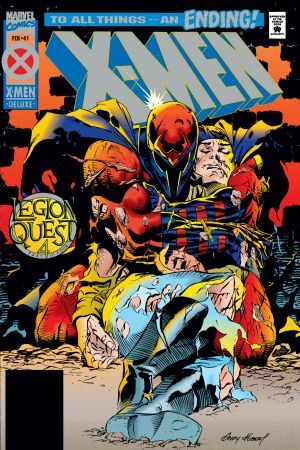 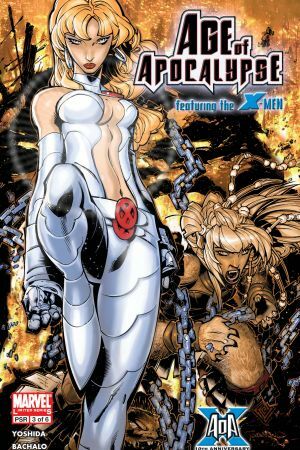 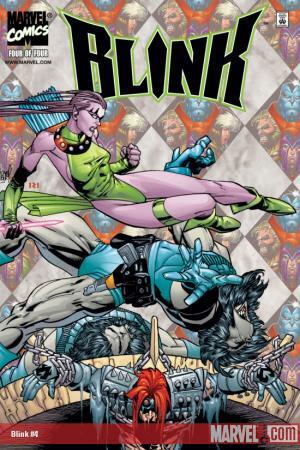 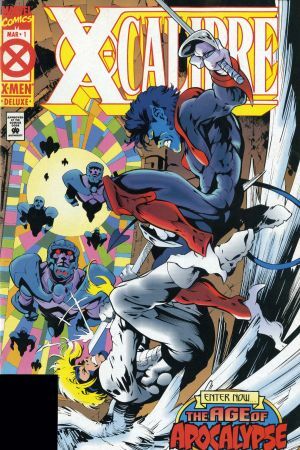 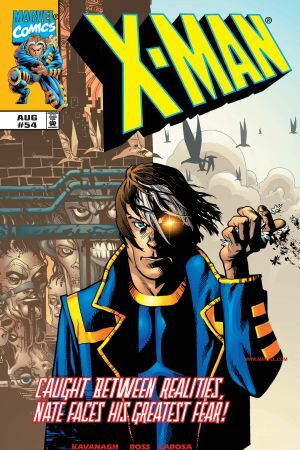 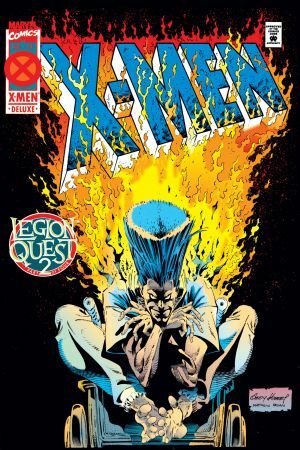 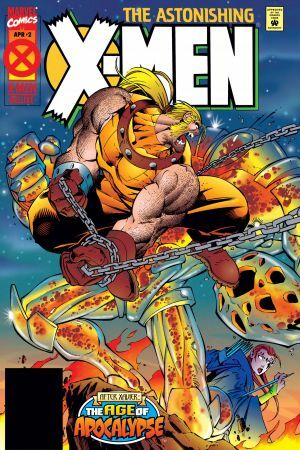 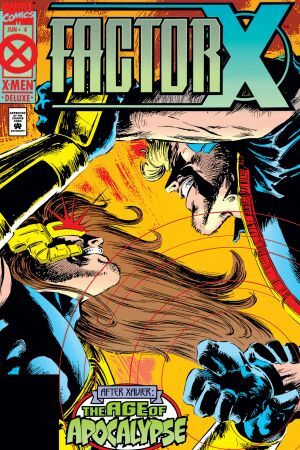 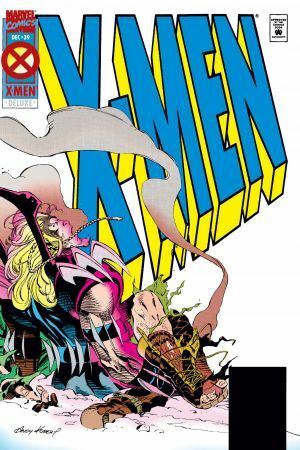 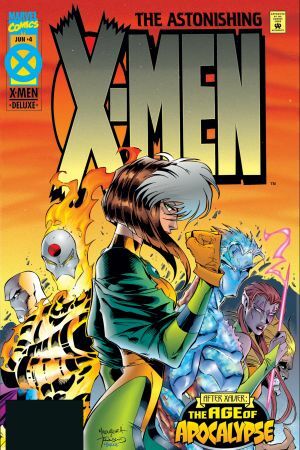 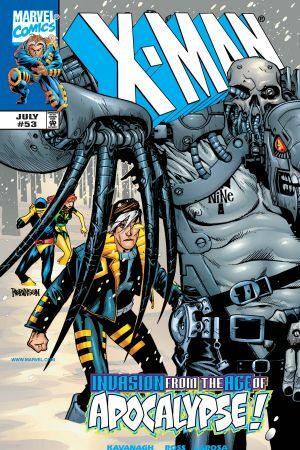 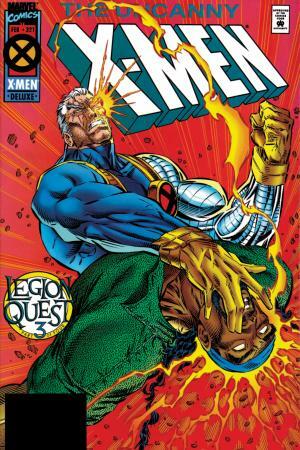 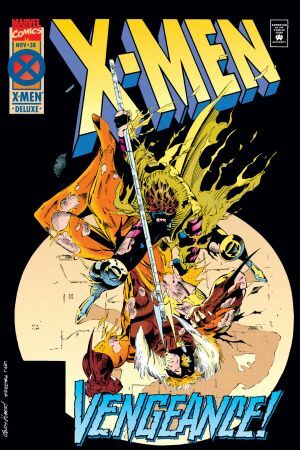 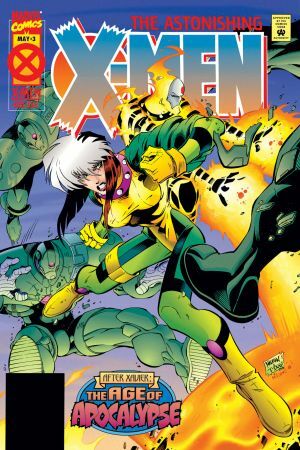 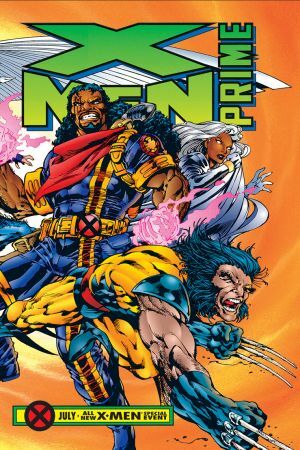 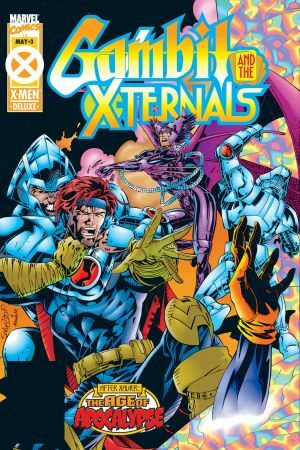 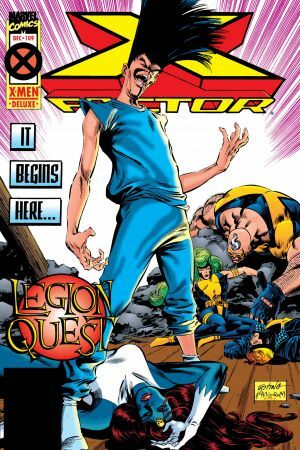 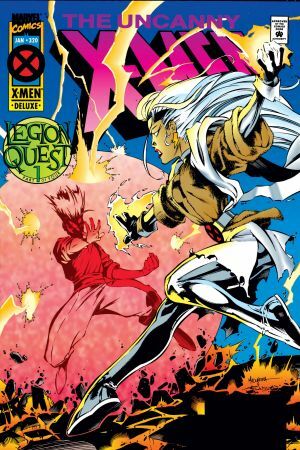 One of the greatest X-Men crossovers ever, in recommended reading order!